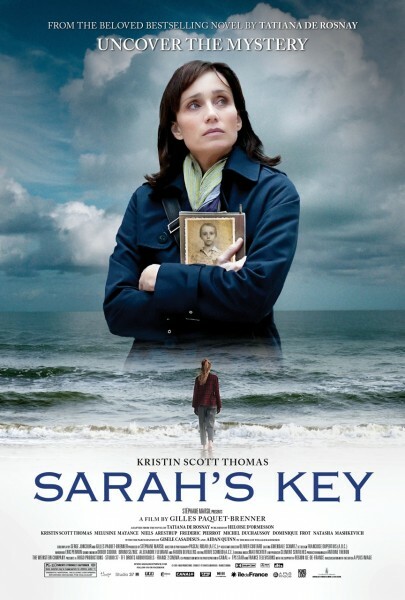 I watched Sarah's Key awhile ago, but it was great. Makes you think. It's on-demand on Netflix, so check it out if you get a chance.